Presenting Prince Village at Tondiarpet. 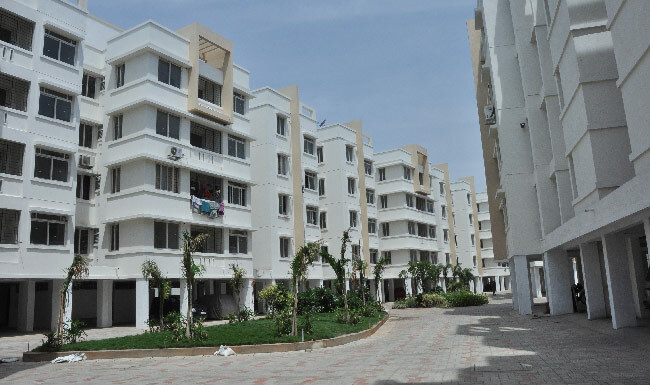 A premier residental enclave spread over 8 acres with 582 flats of one, two & three bedroom options. Offering a serene backdrop for your home... far removed from the chaos of the city. Lifestyle amenities, that will surely make you reluctant to leave the campus. A contemporary,maximum space utilising design ensures that your apartment will truly be the home of your dreams. A serene atmosphere resplendent with emerald green foilage, colourful blooms, velvet lawns, gurgling waterbodies and peaceful seating areas to calm the senses and fill the mind with joy! 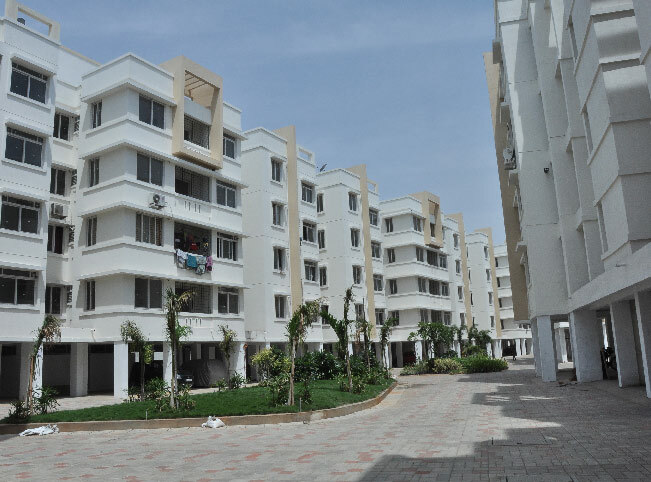 Prince Village is located at Plot 8, Ellaya Mudali Street, Tondiarpet, which is next to Metal Box factory. This property is 1KM from Tondiarpet Railway station, 2 km’s Apollo hospital,5.7 KM from Mint Clock Tower. 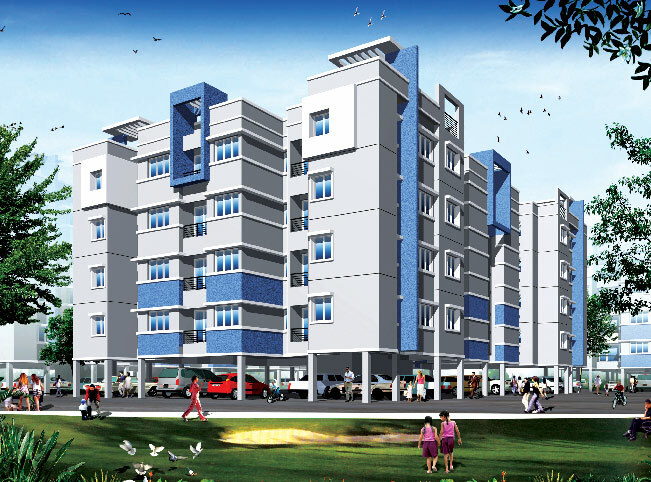 It is a Residential project in the Budget category . Are the titles of the project clear & have you obtained the legal opinion & Where can we verify the original document? Yes, all the titles are clear; and all originals can be verified at our corporate office. The project is on a land measuring of 7.5 acres. You can obtain that information on the "Prices" tab of the project detail. What is the product configuration? Can I get loan for my flat? Yes, all leading banks have approved our project. You can avail loan from any of the leading banks. Yes, all respective approvals have been taken. Are there any preferential location charges? Yes, preferential location charges are applicable. What are the floor rise charges? No floor rise charges are applicable. At what stage the agreements are made? Agreements are made on receipt of 25% of flat cost or even with the margin amount if accompanied by sanction letter. What is the percentage of UDS allotted? The UDS allotted is about 54%. How much carpet area do I get? Your Carpet area will be about 72% of the super built up area. What is the current status of the project and the expected date of completion? The Project is nearing completion and we are looking forward to handover from November 2012 onwards. 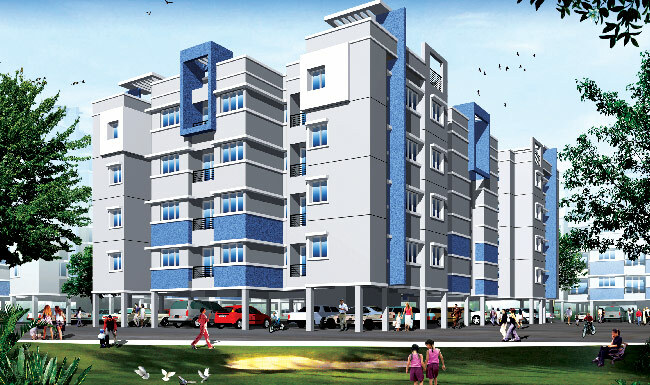 What amenities are present in the project? Is the building earth quake resistance? Yes, the building is earthquake resistant.